There is nothing like an unwarranted attack on a women’s group to cause the wagons to be circled and get cash thrown into the kitty. After Archbishop Robert Carlson of St. Louis, Missouri, called on Catholic parishes to cut their century-long ties with the Girl Scouts because their program “conflicts with Roman Catholic teachings,” the local group, Girl Scouts of Eastern Missouri, broke all of its records at its annual fundraiser last Thursday. “Dessert First” celebrates the beginning of Girl Scout cookie season, and this year, it attracted 500 guests and raised $350,000. Though the event was planned long before Carlson launched his shot at the group, it likely helped rally supporters. 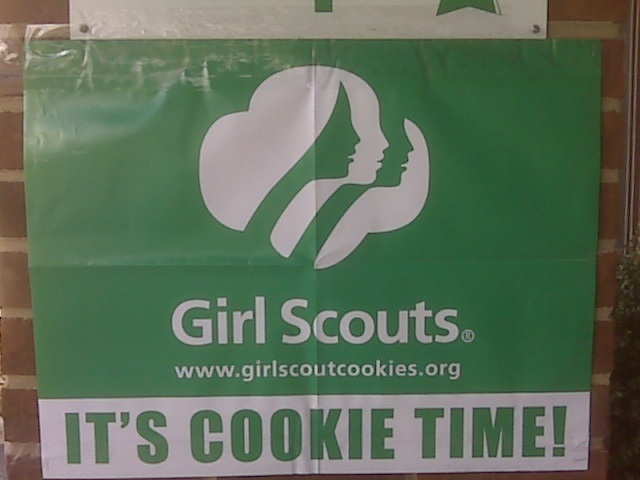 In fact, the group reports a large number of out-of-state orders for cookies, and more than the usual number of businesses offered to host booths.